Animal already become part of our life. But, there some animal who can threaten the life of a human. But, it’s not my topic today, Mine is about the cutest animal in the world. Are you curious about it? For the first time I thought about when made this article, is it that cute? But, after I see the picture of it, I realize how cute this animal. It ‘s like I want to bring the animal to go my house. Without further ado, check out the cute animal that I like the most. The Cutest Animal in The World, Which One Do You Prefer? Penguin: The first one without a doubt is a penguin. Why? I choose this one because is my favorite animal. As you can see the face it’s quite funny. 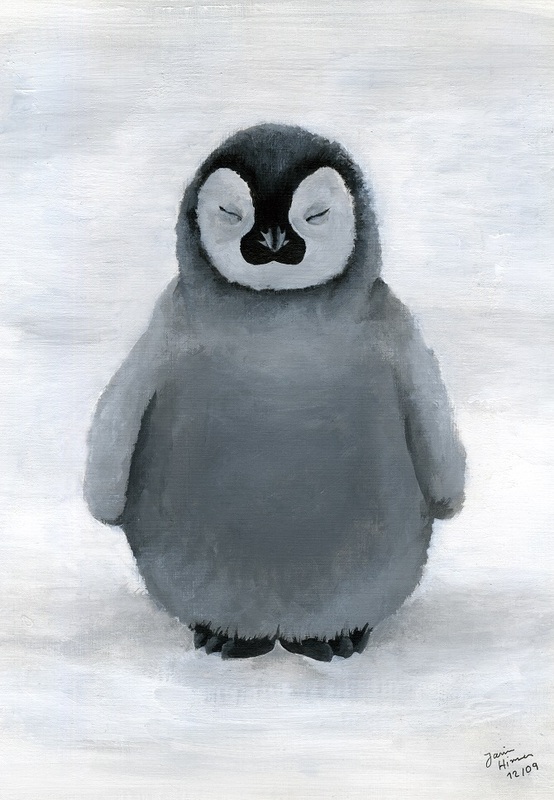 Also, the sound that the penguin has, is so adorable. Actually, I never touch this animal before, I only watch some video about it, and I falling in love immediately with the cuteness that this animal offer. Koala: The next one that I like is Koala. Surely everyone knows about this animal. The fur is really thick. I think is so soft to touch it directly. 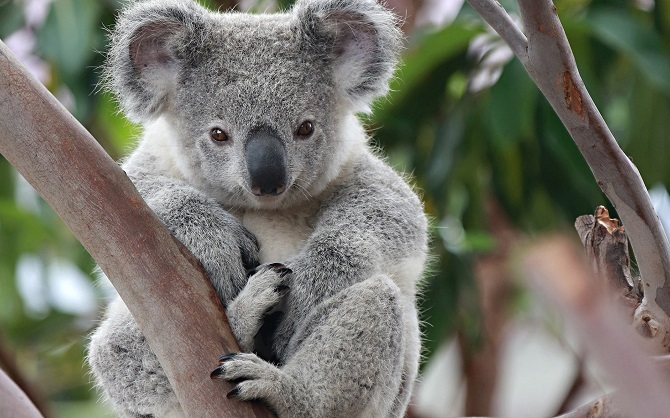 Also, the face of Koala is really adorable, it makes me melting just from see it. If someone can sell it, I want to buy it right away. 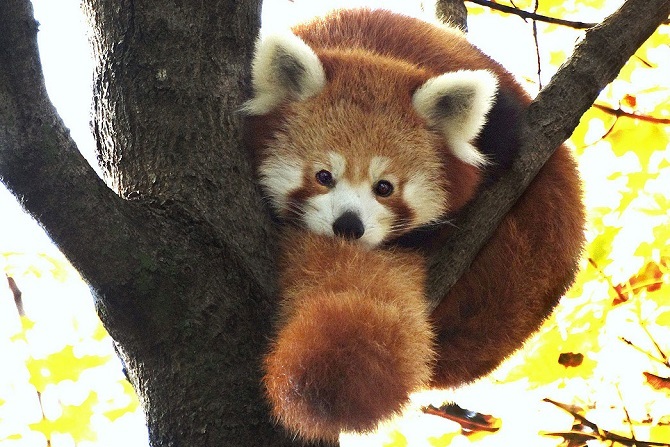 Red Panda: You must know about ordinary panda, but how about red panda? Only a little of you who ever heard this legendary animal. If normal panda has black and white skin, red panda has brown and black skin. Also, the face is quite scary. But, I think it has more charming than the normal panda. What I like the most from this one is the face. 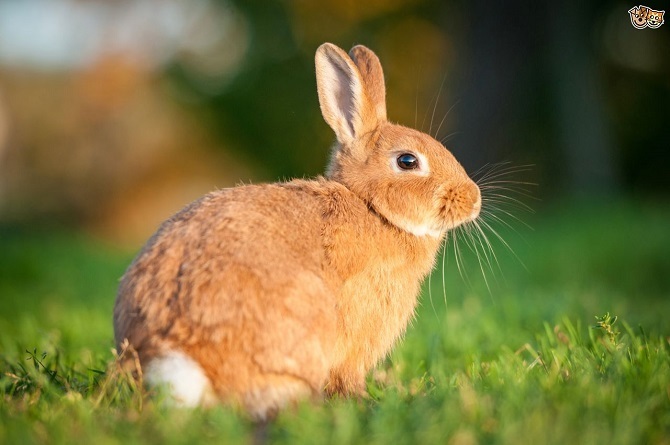 Rabbit: This cute little animal can make you melting from seeing it. Yeah, without a doubt. With the adorable face that can capture everyone heart. What I like the most when this animal eating carrots. The way of eating kinda cute to see. Also, the ears that always stand like a huge tower that makes this animal really cute. 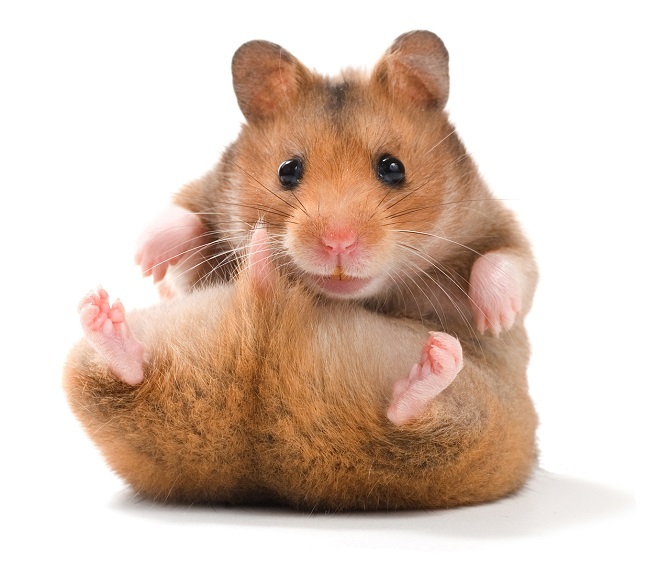 Hamsters: Who don’t know about this little animal? Hamsters who look like a mouse is the adorable animal that everyone will have. I also ever take care of this animal. The face and the body really look like a ball. The fur also so soft when you touch it. Especially, when you play with this animal, it will offer you the cuteness that you can’t see in the others animal. Which one do you think the cutest animal in the world? I’m sure you already know which one you’re favorite. As for me, I choose penguin because it’s my favorite animal. Don’t forget to leave a comment below if you have any suggestions regarding this blog. Okay, guys, I think today article about adorable animals is enough for today. have a nice day and I will see you all again next time. May all the god bless you all.